IBM has developed technology to predict and monitor when and where trees and vegetation threaten power lines, which could help improve power supply operations and reduce outages. IBM's system uses data collected by satellites, drones, aerial flights, sensors and weather models to help companies monitor the state and maintenance of hundreds of miles of transmission and distribution lines. As well as identifying and predicting outage threats, the system can also help with grid reliability, wildfire prevention, storm management and assessment, according to Big Blue. "Every business is affected by weather,” said Cameron Clayton, general manager of Watson Media and Weather at IBM. “But for energy companies and their customers, it can mean the difference between whether they can keep the lights on and heat their homes. The offering is built on PAIRS Geoscope, a technology developed by IBM Research. 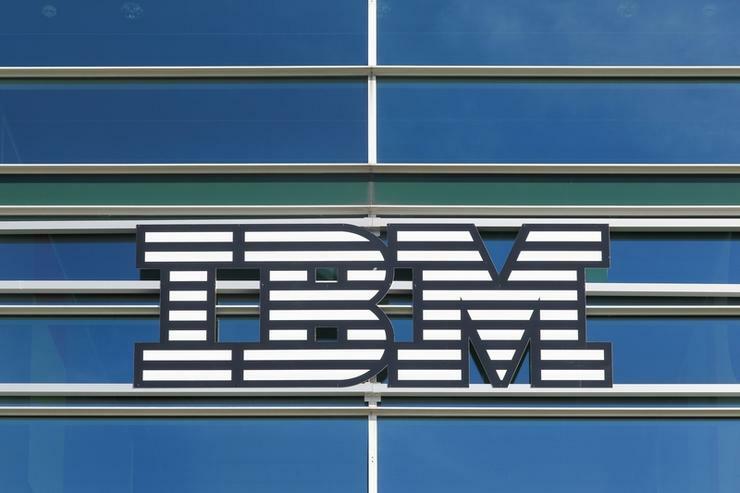 According to IBM, PAIRS Geoscope ingests more than 10 terabytes of new data per day and has already served more than 15 million requests from more than 4,000 researchers, data scientists and developers in 80 countries. “Our utilities clients told us that getting detailed insight into the state of vegetation across their service territory was a key challenge," said Mahesh Sudhakaran, chief digital officer of Energy, Environment and Utilities at IBM.